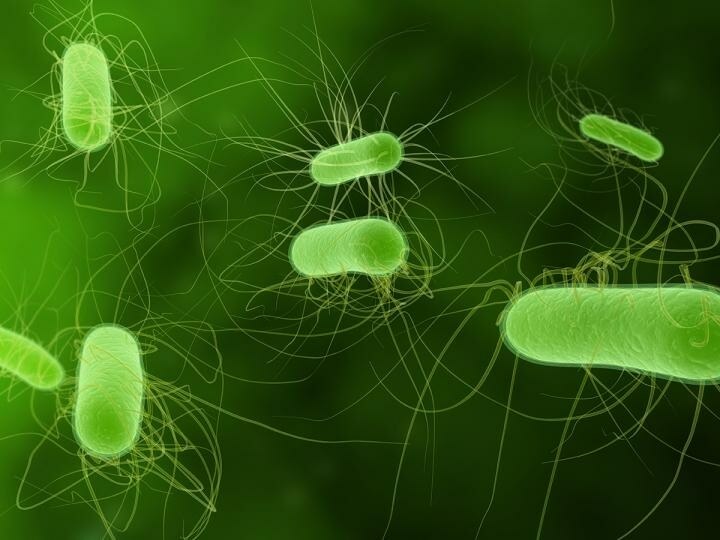 Although E. coli bacteria is often considered as a bad bug, laboratory-adapted E. coli that do not harm human beings and can multiply fast have been commonly used for various research purposes. The same property allows the bacteria to rebuild into the smallest of factories when their chemical producing ability is utilized. E. coli possesses the ability to crank out pharmaceuticals, biofuels, and various other useful products. Currently, a team of researchers from the School of Engineering & Applied Science at Washington University have developed a technique to efficiently produce biofuels in certain E. coli. Fuzhong Zhang, assistant professor in the Department of Energy, Environmental & Chemical Engineering, accompanied by other researchers, has discovered a new method that will eliminate a major hurdle in the production process. Their research findings have been published in the recent issue of the journal Metabolic Engineering. Branched-chain fatty acids (BCFA) are precursors that play a key role in the production of improved cold-flow or freeze-resistant biofuels. As producing it in bacterial hosts is tough, it is produced along with various other compounds called straight-chain fatty acids (SCFA) that possess low fuel properties. Previous attempts to handle E. coli that produced BCFA also generated large amount of SCFA, and hence made it strenuous to separate BCFA for other uses. From the process aspect, common bacteria produce mostly SCFA. That is really not the best fuel to use. Previously, the best you could do was a 20 percent BCFA concentration. Then you needed to use some additional chemical processes to separate the BCFA from the SCFA and enrich it. It consumes so much energy that it's not cost-effective. Instead, our approach engineers this organism so it can produce something as close to 100 percent BCFA as possible. Zhang's lab is currently involved in an attempt to improve the previously researched techniques that aim at reducing SCFA concentrations in E. coli. Zhang's team has established a bottleneck in the BCFA production series by developing two unique protein pathways that chemically attack the E. coli bacteria. These protein pathways allow E. coli to increase BCFA manufacturing ability to about 80% of other fuel products. "It's a higher quality," said Gayle Bentley, who is the paper's lead author, and also a doctoral student in Zhang's lab. "A lot of people have been making these SCFA fuels, and while that's important work, they don't have the improved qualities like we're generating. The difference is quite significant." Now the chemical workaround has been successfully discovered, Zhang and Bentley now wish to expand its applications to various other products that are derived from fatty acid compounds. The compounds we've made as fatty-acid forms are beneficial as a nutraceutical, effective as an anti-tumor compound. It's also been shown to be effective to prevent and treat neonatal necrotizing enterocolitis. These compounds are really expensive to derive from their original source but using this platform may actually make it more economically feasible. Zhang has received young faculty awards from the National Science Foundation; NASA; the Defense Advanced Research Projects Agency (DARPA); and the Air Force Office of Scientific Research in the past. Zhang and his team of researchers are now coordinating with the Washington University Office of Technology Management (OTM) pertaining to patent filing and licensing their efforts involved in this new technology.